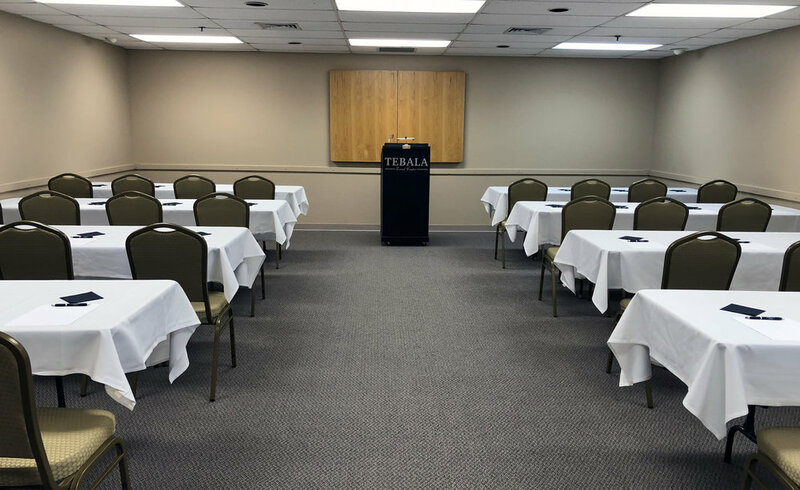 The Tebala Event Center offers beautifully designed rooms to fit your event's needs and accommodations. Features newly renovated, fully carpeted ball room with stage, and dance floor. The perfect venue for your next event!